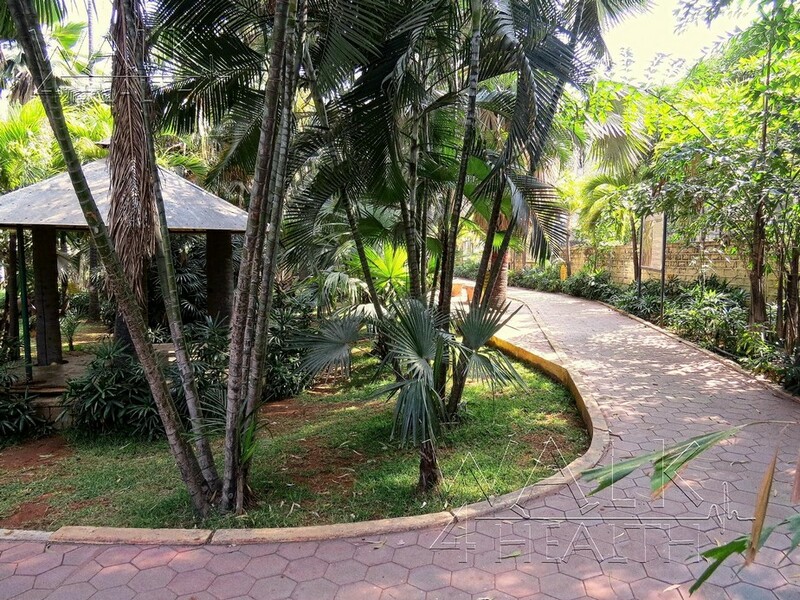 Palmetum is one of its kind unique park with full grown Palm trees which offers a serene atmosphere for morning and evening walkers. 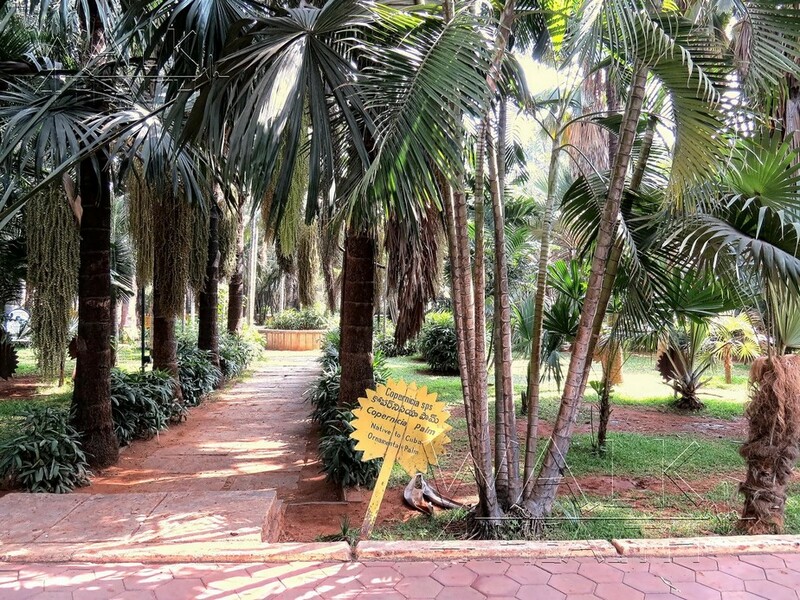 Palmetum Park, established by Municipal Corporation of Hyderabad in 2002, Palmetum is a specialized botanical park that houses only one family of plants the Palm Tree. There are about 120 varieties of about 250 trees of all six subfamilies within the palm tree family. 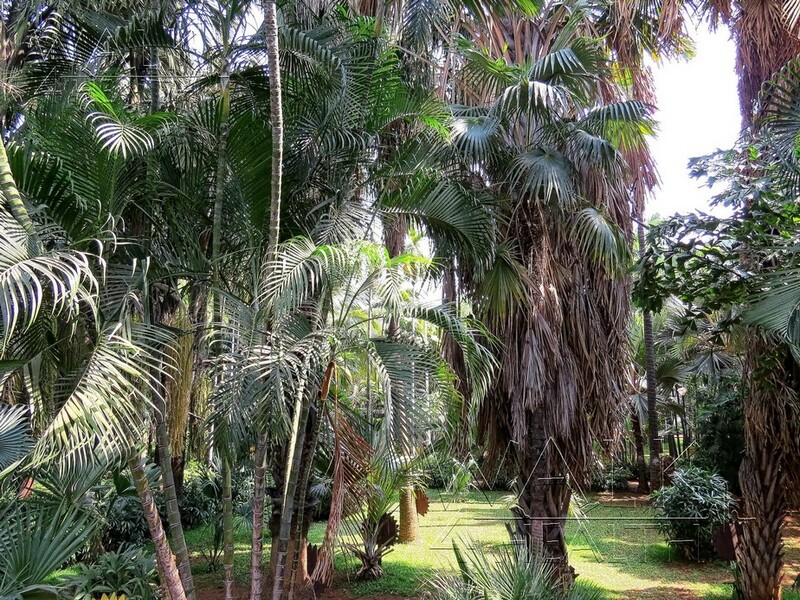 A few samples of some palm plants were obtained from Malaysia and Madagascar. The beautiful park is filled with aromatic fragrance of various trees. 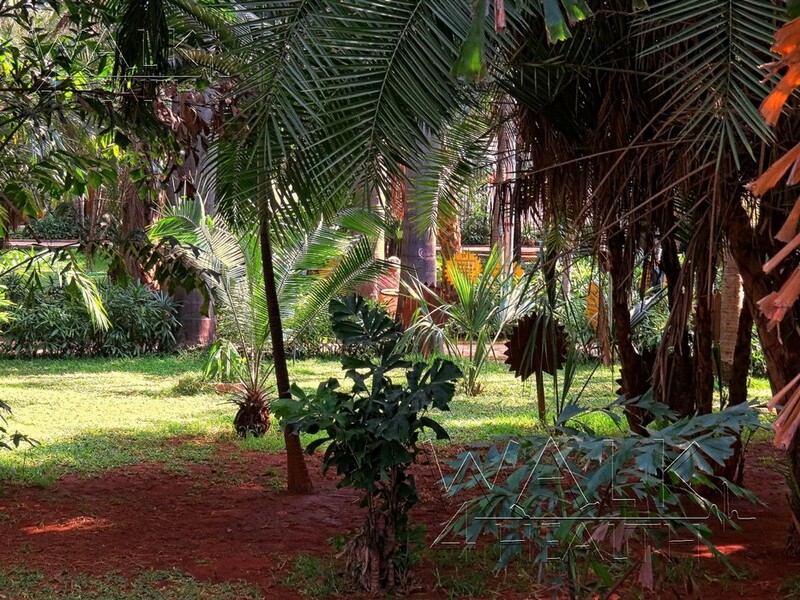 The park is a great place for Children to explore and understand the nature and its offerings to human kind in a practical approach. 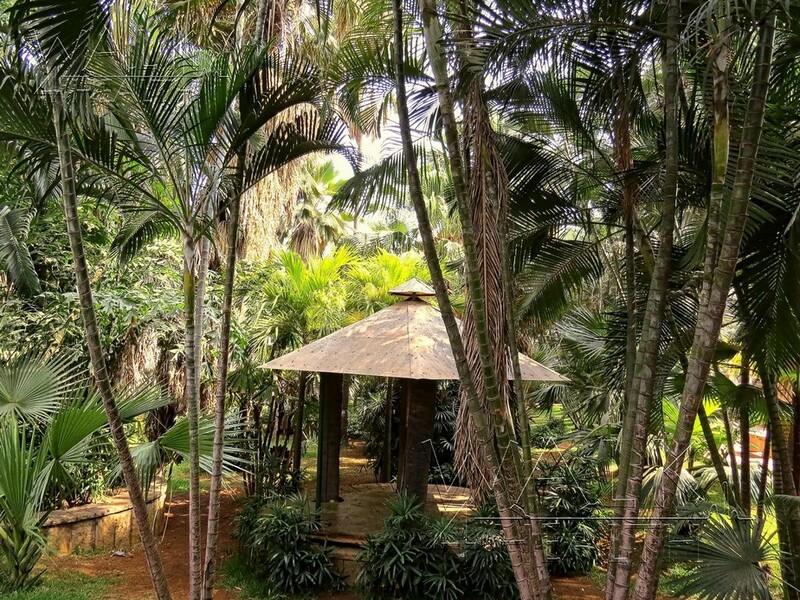 Gazebo in the Palmetum park, surrounded by lush green palms all around. 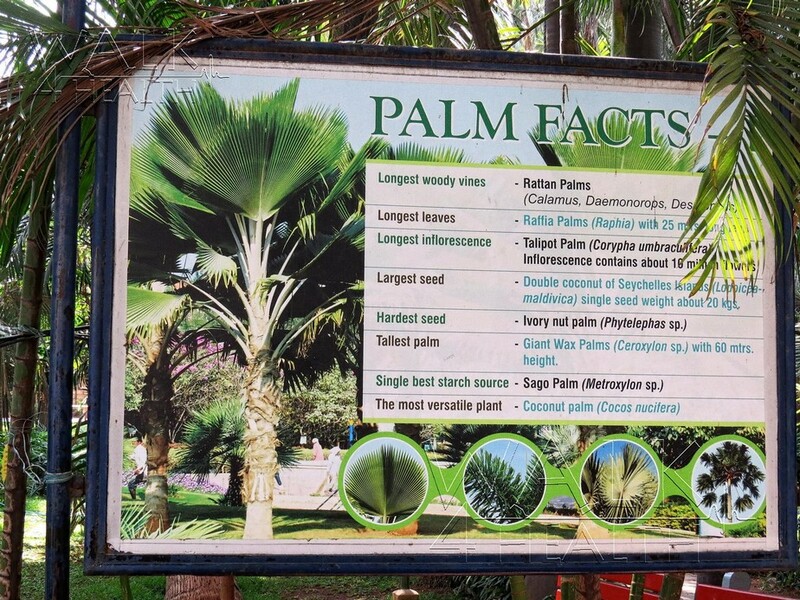 Inside the Palmetum Park, visitors can find brief information on Palm varieties in the form of hoardings. 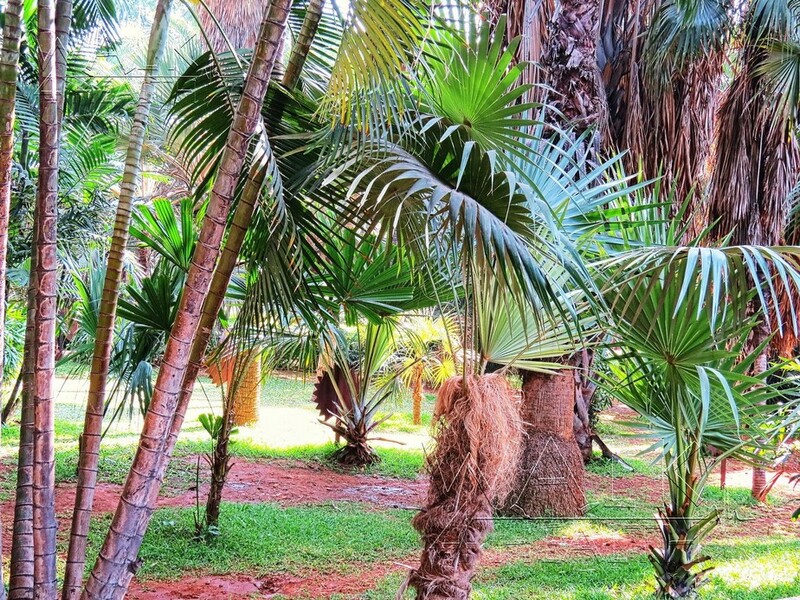 Palm trees are one of the best known and most widely planted tree families. They have held an important role for humans throughout much of history. Many common products and foods come from palms. One advantage is that their leaves and branches are used to make roofs as some farmers build temporary home near their farm lands with minimum efforts and money. By Air: Hyderabad is the nearest airport. It has direct flights from the major cities and connecting flight from others. 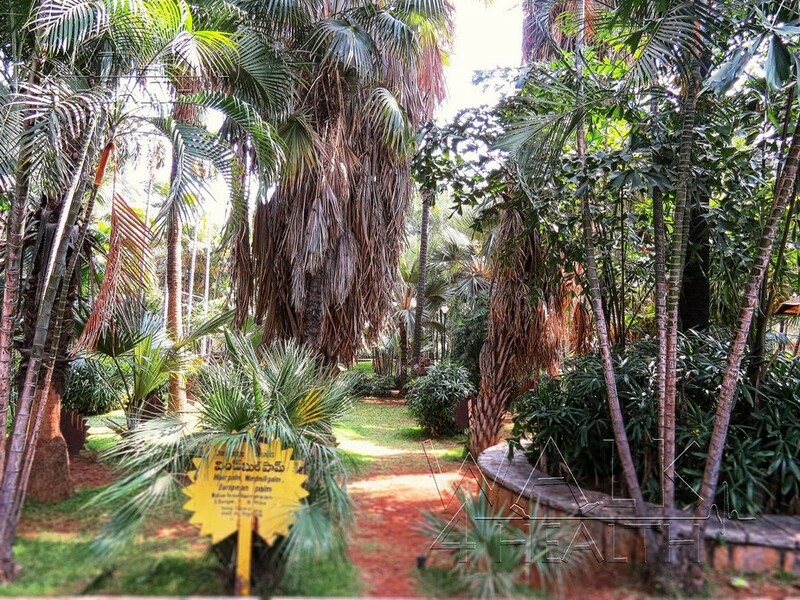 From Hyderabad to Palmetum Park, cabs can be hired, the drive would take anything between 1-2 hours. 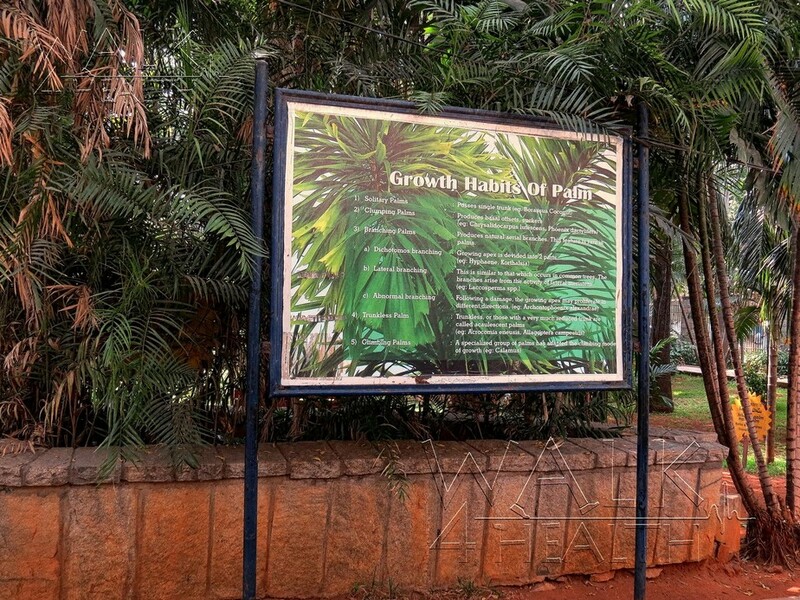 By Metro: Malakpet is the nearest Metro station, Palmetum park is walkable distance from Malakpet. By Road: Landmark is Yashoda Hospital, MCH Colony, Old Malakpet, Malakpet, its less than 200 meters. 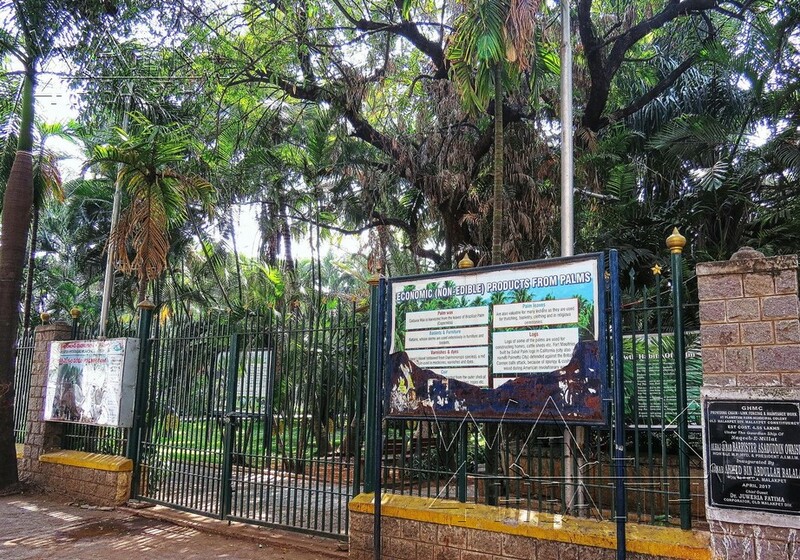 Note: The Palmetum park is open to visitors only in the morning and evening. Visitors are requested not to carry any Plastic Bags or Plastic Bottles to park as they pollute the environment.